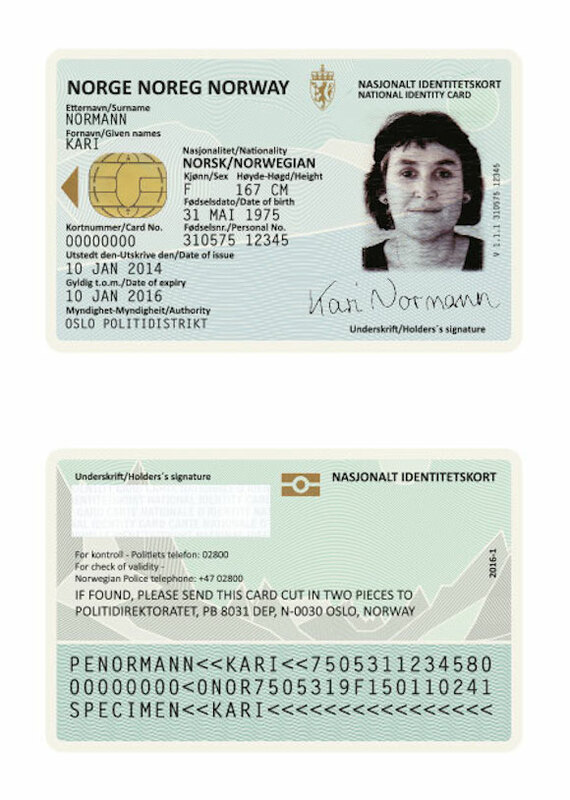 The Directorate of the Police and The National Criminal Investigation Service (Kripos) put the design of new passports out to tender in February 2014. 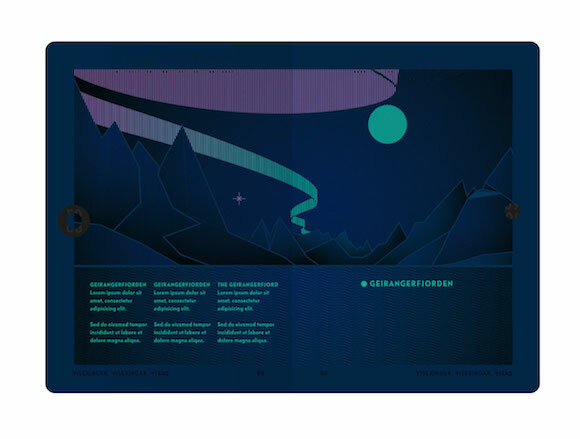 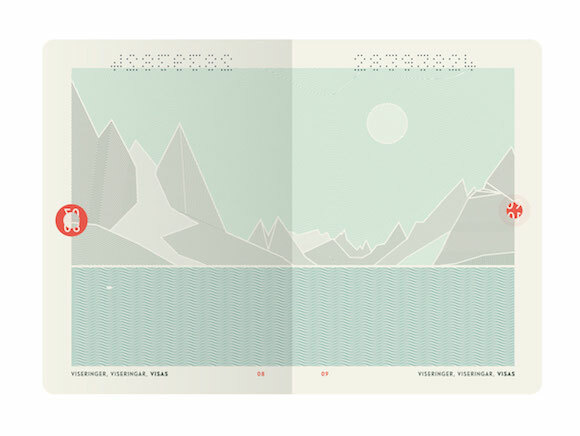 Having won the contract to design Norway’s new passports, Oslo-based studio Neue‘s concept for the project has been dubbed ‘Norwegian Landscapes’. 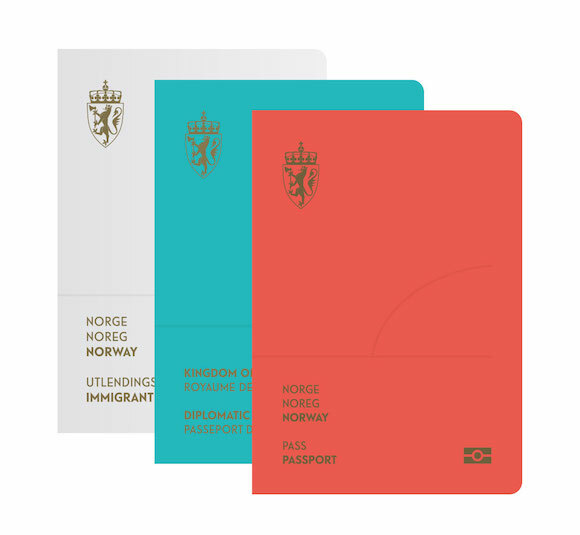 The objective of the open competition was to develop a unique concept with a widely recognisable theme and a functional design — looking to increase security concerning Norwegian passports, ID cards and travel documents. 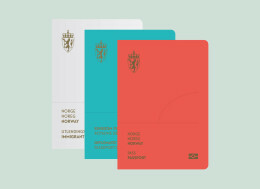 Reflecting on their selection, the jury noted that “[Norwegian Landscapes] illustrates the Norwegian identity,” as the “concept is deeply rooted in Norwegian culture and will make the documents widely accepted among the population.” Commenting on the aesthetic, the passports are “attractive and stylish, the colours are subtle and the abstracted landscapes are exciting.” The proposed solution seems to be designed with great emphasis on the function of passports and ID cards, which will contribute to the passports being “immediately accepted as a document of high value.” Graphically, the landscape motifs are what caught the jury’s eye, along with the simplicity of the solution.